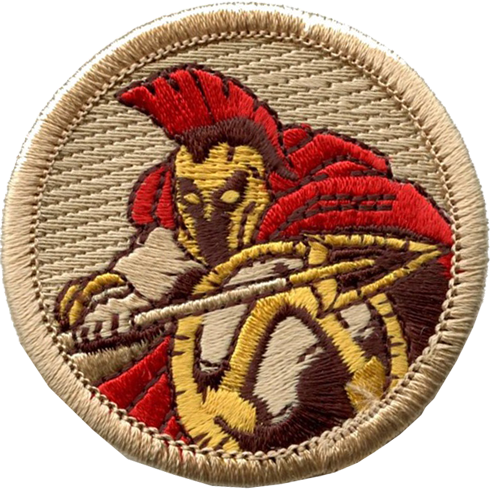 Awesome Scout, Meet Awesome Patch… We have been waiting for you! You can even mix different styles of patrol patches! Custom Patrol Patches now available! You'll hear it at district camporees and summer camps, "Wow! Where did you get that patrol patch?"! Try something different for your patrol and pick from ClassB's 100+ unique patrol emblems. You'll want more than just one for your uniform! Grab some extra to put on backpacks, patrol boxes, handbook covers and just about anything else. To be considered for official uniform wear, a patrol patch must be on a khaki background, have khaki merrowed edge, and use no more than three thread colors. So don't worry about uniform inspections because all emblems shown meet these qualifications. Boost your patrol spirit to new heights! See All Boy Scout Troop Gear Now! See Boy Scout Troop T-Shirts Now!